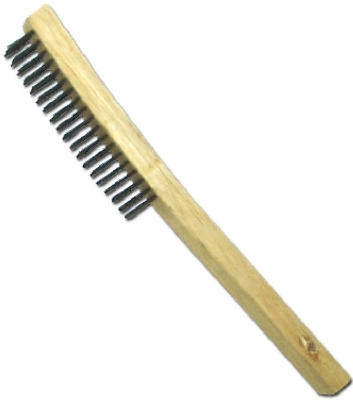 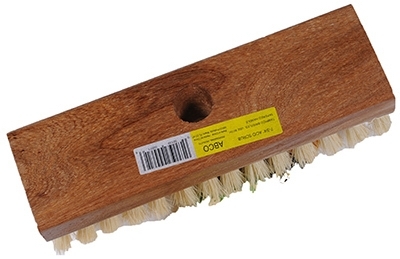 Wire Brush With Scraper Blade, Ergonomic, 6 x 1 x 12-1/2-In. 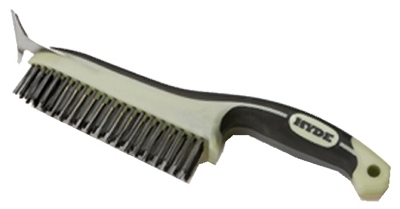 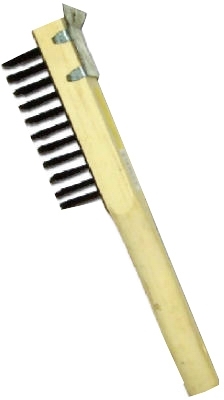 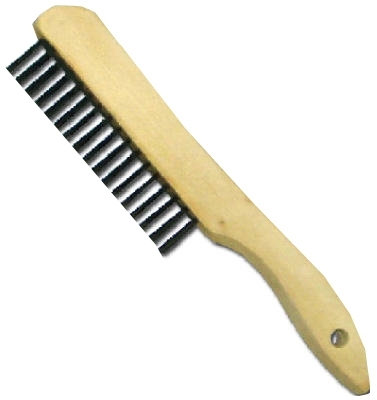 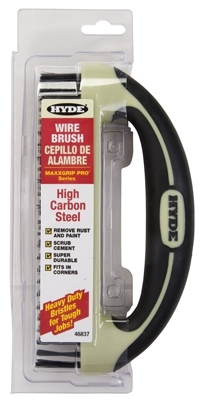 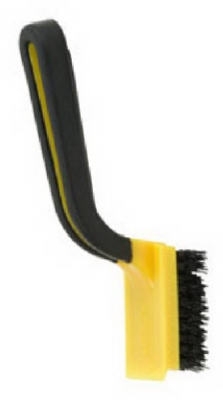 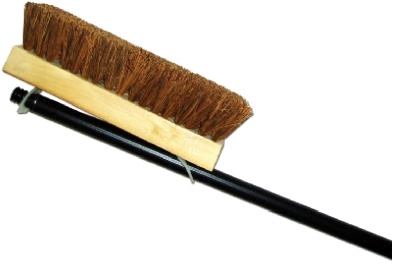 Wire Brush With Scraper Blade, Ergonomic, 3-1/4 x 1 x 9-1/4-In. 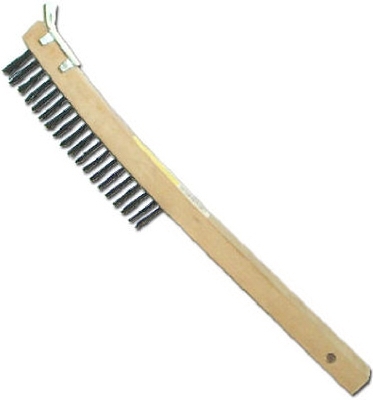 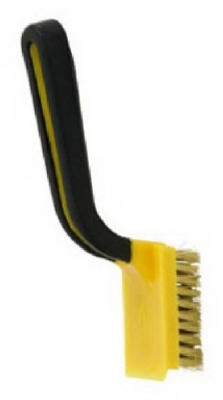 Wire Brush With Scraper Blade, Ergonomic, 8 x 1-1/4-In. 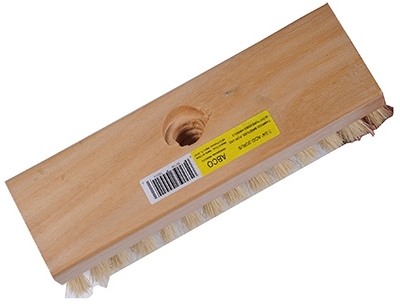 Acid Brush, White Tampico & Wood, 7-3/4-In. 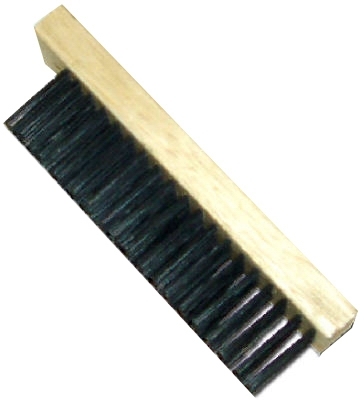 Wire Brush Set, Mini, Brass, 3-Pk. 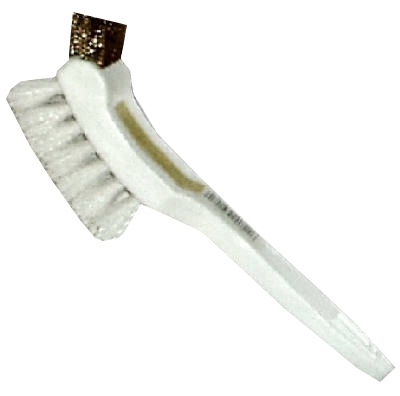 Wire Brush Set, Mini, Stainless Steel, 3-Pk.